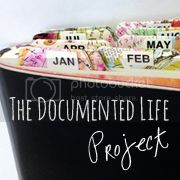 You are no doubt wondering if I am keeping up with this blog..well truth be told..sort of. Actually I have been quite busy over HERE as that is where I have been putting all my DLPs and my current August photo Challenges. In other words, RIGHT NEXT DOOR. 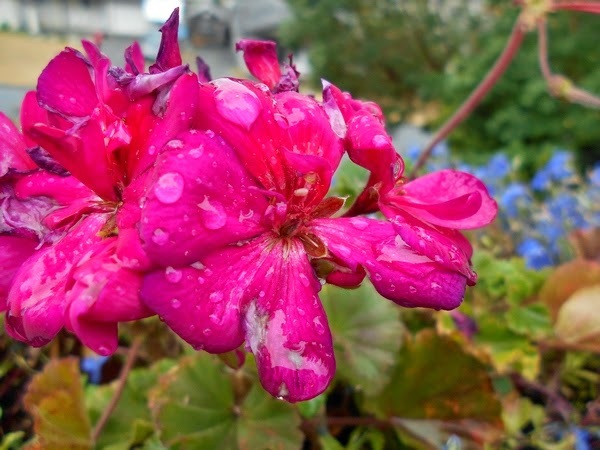 But as a thank you for checking on me, here is a shot of my rain blessed geraniums. It has been a Very Long Hot Dry Spell for us 'rain coasters' and though we will probably moan about the Nuvember monsoons, right now, the most joyous sound for us, is rain on our rooftops! Blessings of Rain to those that need it! I know my Garden is certainly happy.